Hi all! 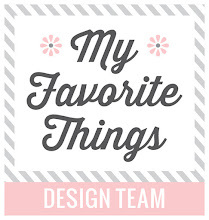 I'm back with a card for My Favorite Things April Release Countdown Day 3. I play with Paper Bag Treat Box dies. This dies are so versatile and cute, you can make any theme you can imagine. For my projecy today, I make a romantic treat box. 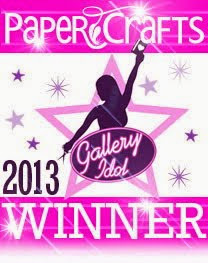 The sentiment is from white embossing powder. 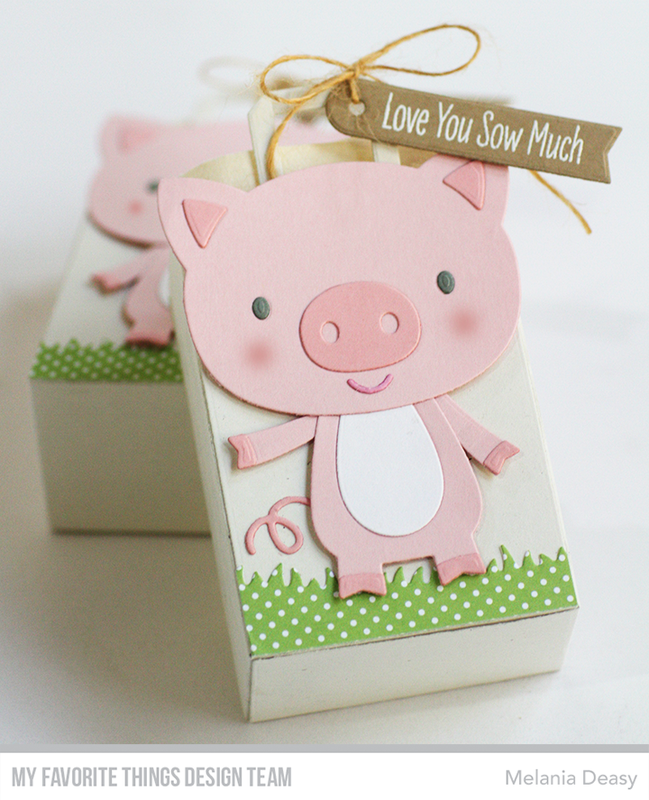 Love, Love, Love this little pig die! complètement craquants ces petits sachets et ces petits cochons trop mignons! Awesome release! Awesome creation! 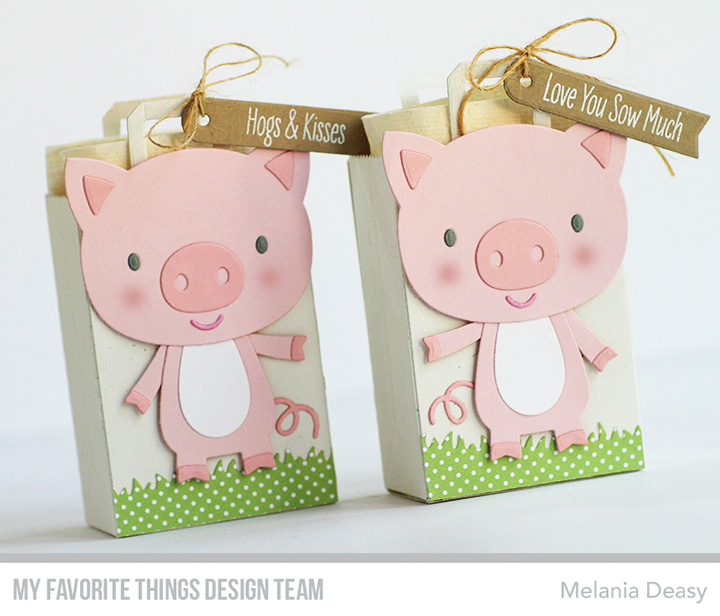 I love the cute piggy bags! 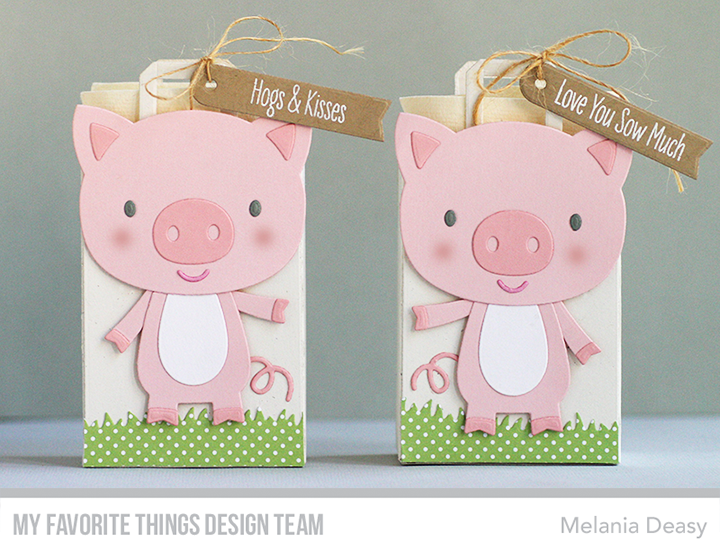 Those pigs are so cute! I need to are that did to my wishlist.